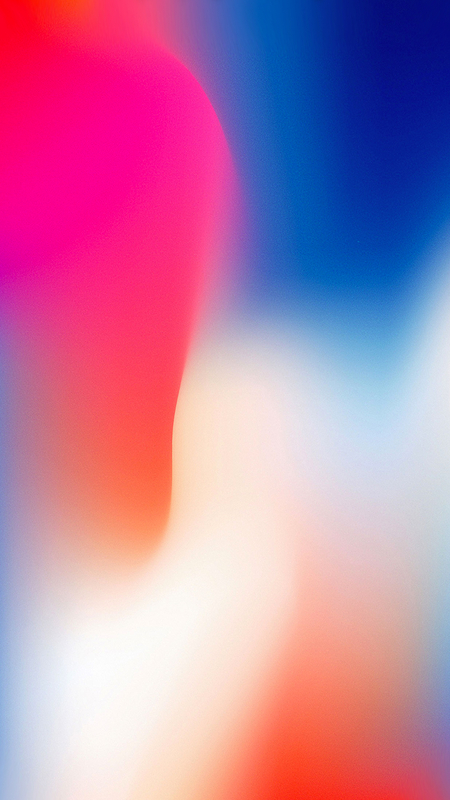 Apple has updated Apple Maps, adding transit directions for Belgium, Manila in the Philippines, Switzerland, Wyoming, and Iowa. 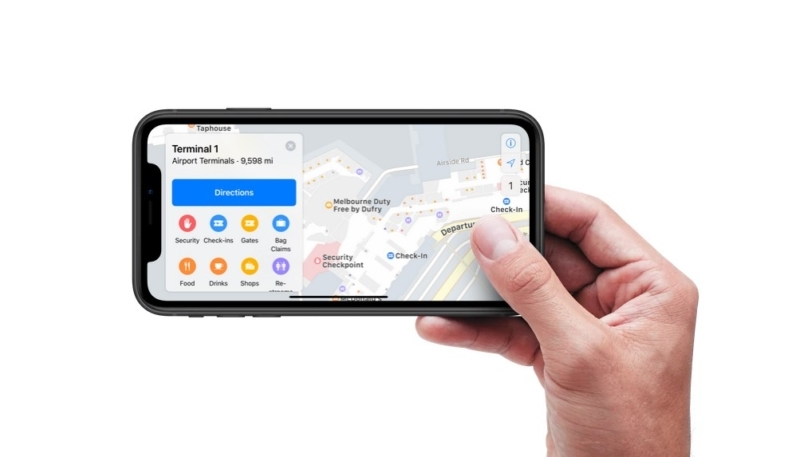 In these locations, Apple Maps users can get directions using the transit options available in their states or countries. Apple actually implemented transit directions in these locales over the course of the last few months, but the Feature Availability page is only updated every few weeks. Apple added Transit Directions to Apple Maps back in 2015 for a few cities, and has steadily added new locales in the years following. Transit information is now available for dozens of cities and countries around the globe. The indoor maps feature in the Maps app debuted alongside iOS 11, and offers full layouts of malls and airport locations, showing the location of restaurants, elevators, bathrooms, shops, and other features in the facility.